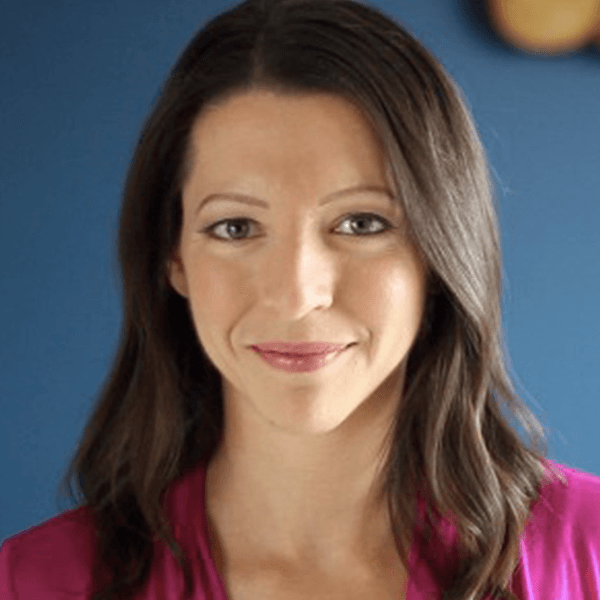 Jennifer Fugo is the founder of Gluten Free School and teaches gluten-sensitive individuals simple, savvy and empowering steps to get healthy. Living gluten-free since early 2008 after a gluten sensitivity diagnosis, she knows what it's like to feel overwhelmed by the cost and seemingly complicated aspects of going gluten-free. A sought-after expert, advocate & speaker about healthy, gluten-free living, Jennifer has been featured on Dr. Oz, Yahoo! News, eHow, CNN, and Philadelphia Magazine. She is also the host of the popular podcast "The Gluten Free Podcast" as well as the author behind the ground-breaking book "The Savvy Gluten-Free Shopper: How to Eat Healthy without Breaking the Bank".